We have a creative staff that provides extraordinary results for our clients. 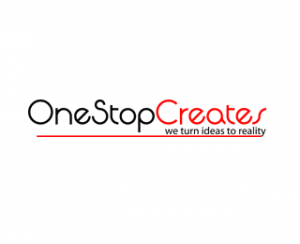 One Stop Creates is a very unique company that helps small businesses turn their ideas into reality. we pride ourselves in using top of the line developers and creative people to deliver an extraordinary product. one stop creates provides clients with an array of services all in one place so that they don’t have work with a multitude of different businesses. some of the services that we provide are: website design, web development, web security, app development, seo, social media management, tech support hosting, domains, and printing.